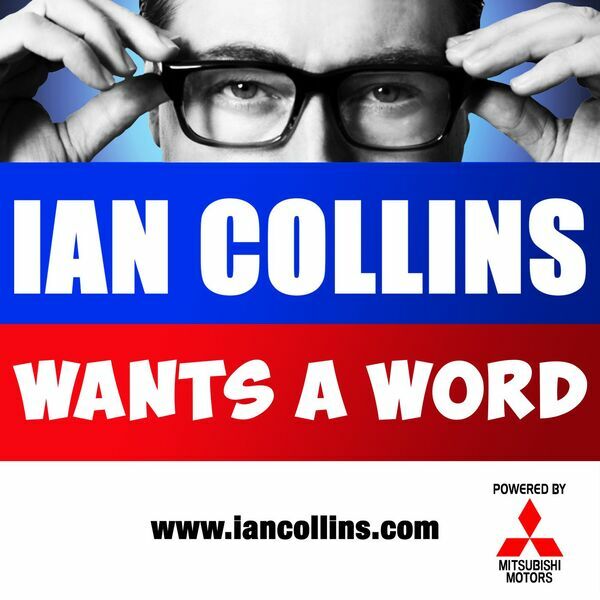 Ian Collins Wants A Word - Ep 112 - THE SPRING Q&A SPECIAL! Description: Total Feedback Action! A whole show dedicated to YOUR feedback via social media, email and so forth. The stuff we hadn't got 'round to yet, and more! Twitter - @iancollinsuk and @sideshow_kev will service you. Total Feedback Action! A whole show dedicated to YOUR feedback via social media, email and so forth. The stuff we hadn't got 'round to yet, and more! Twitter - @iancollinsuk and @sideshow_kev will service you.